Lots of animals in this post, so prepare for a stampede (in a manner of speaking)! Before we go any further, it's probably prudent to clarify that this is not (yet) a pattern. The aim is for it to become a pattern sometime this year, so the collage above is as much a celebration of all the creative effort that birthed the prototype animals as an inspiration for me to continue that journey toward bringing the how-tos into your own sewing rooms and homes. 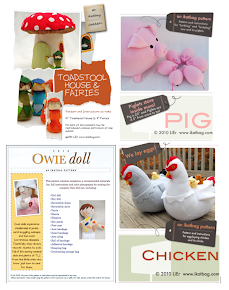 It's always funny to look back on a project that's taken as long - and in as many exciting directions - as has Menagerie. If this is the first time you're hearing about it, allow me a quick recap. 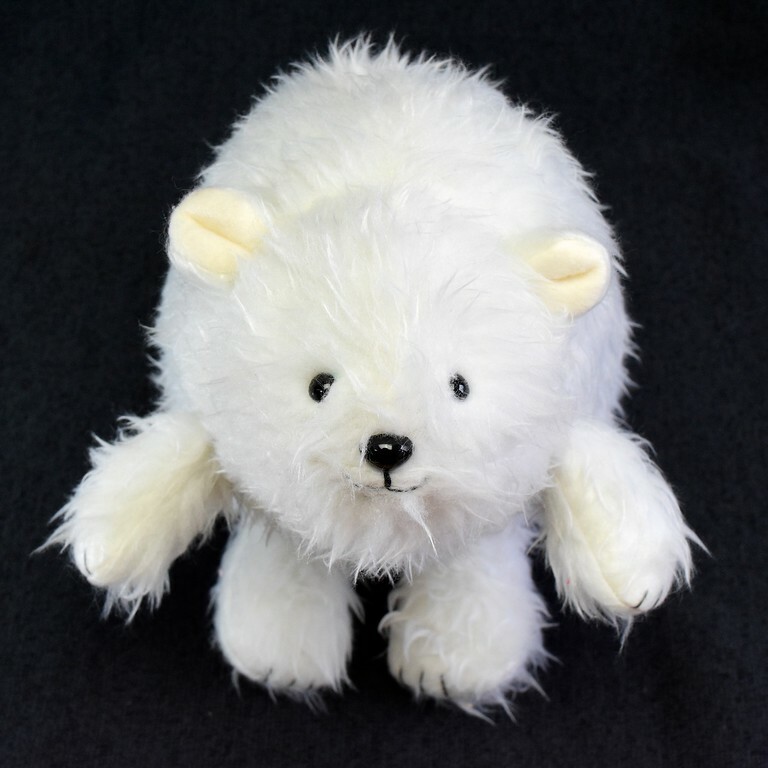 It all began in the winter of 2015, when the kids and I decided to make a multitude of stuffed animals from a single base template. 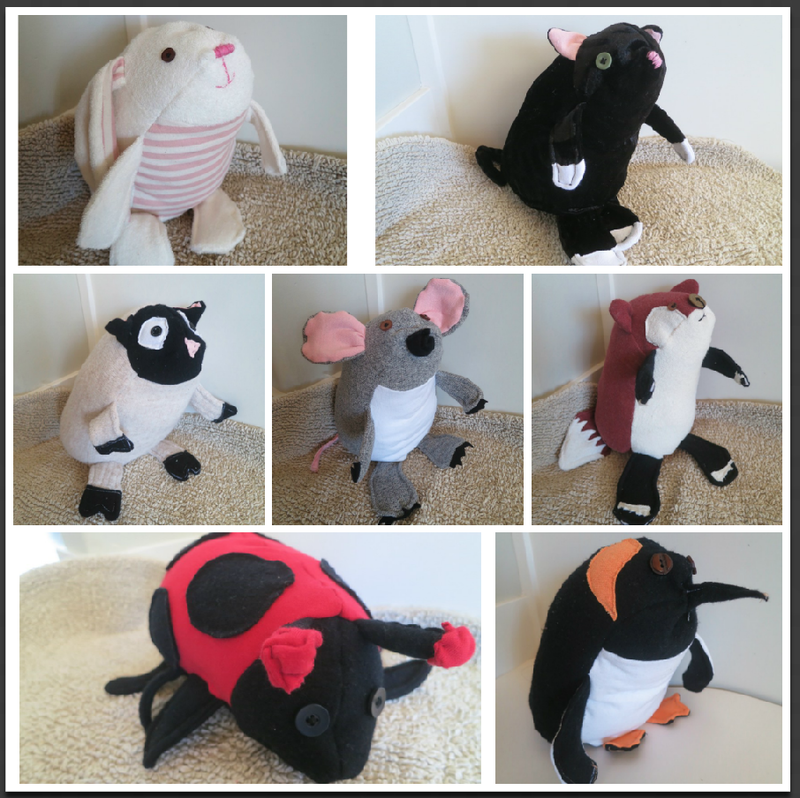 In one of the best ever ways to cope with cabin fever, we made almost 20 different animals that winter. So much creative adrenaline; we were inventing, but we had guidelines off which to springboard. It felt organic and it looked like a lot of artistic payout for what was really very little work. Fun, in other words. 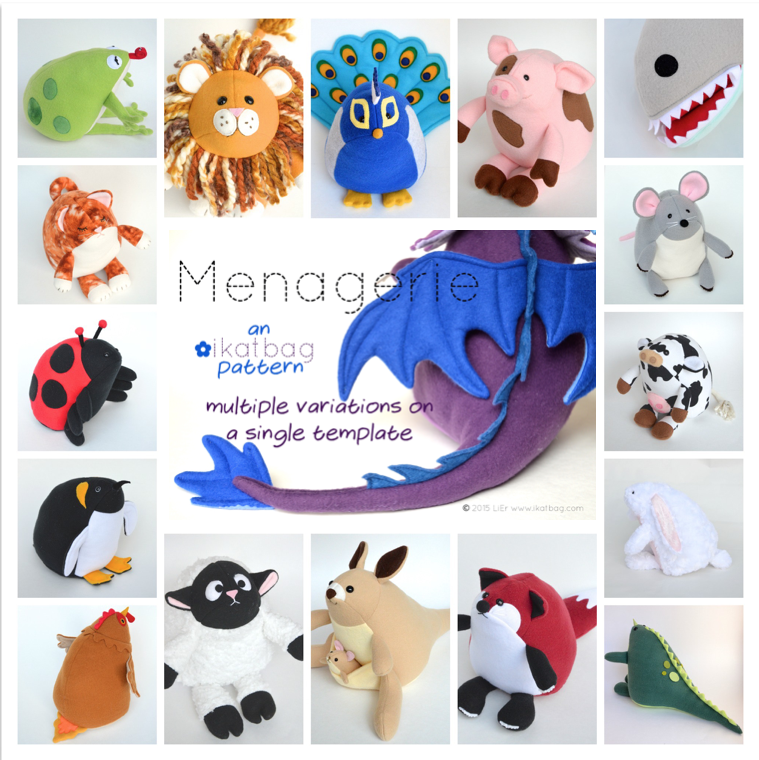 I created Menagerie not to overwhelm you with a veritable zoo of critters you should feel obliged to make, but to impart some basic techniques for building different stuffed animals from the same pattern block. Yes, there were instructions to make 18 of those animals, but I really wanted people to see them as practice samples, or inspirational pieces toward creating their own variations. The girls and I made lists and drawings of many more animals than eventually got shortlisted for the pattern but in that final selection, I tried to include as much diversity as I could - not just in the species themselves, but in the construction methods and different ways to add features and change the configurations of the templates. 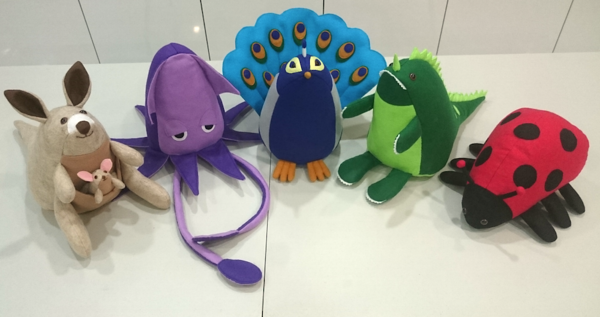 My aunt in Singapore sewed almost every animal in the first series - in multiples! She also devised a few new ones of her own. 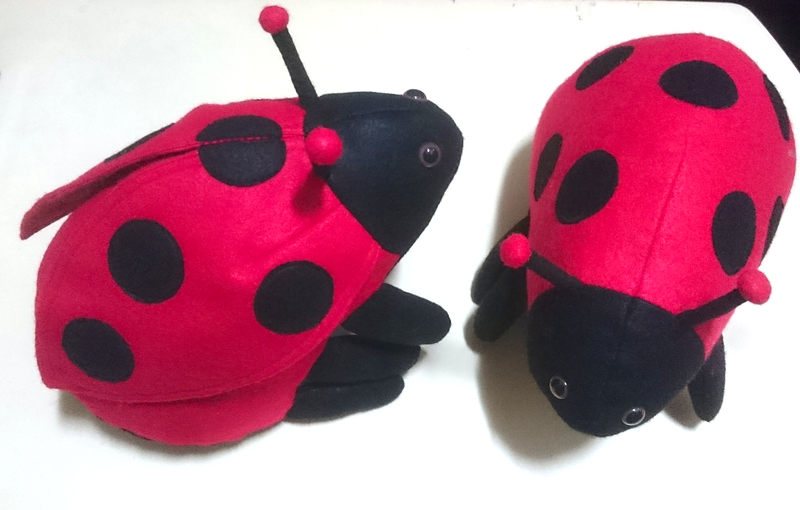 She added wings to my originally-wingless Ladybug. 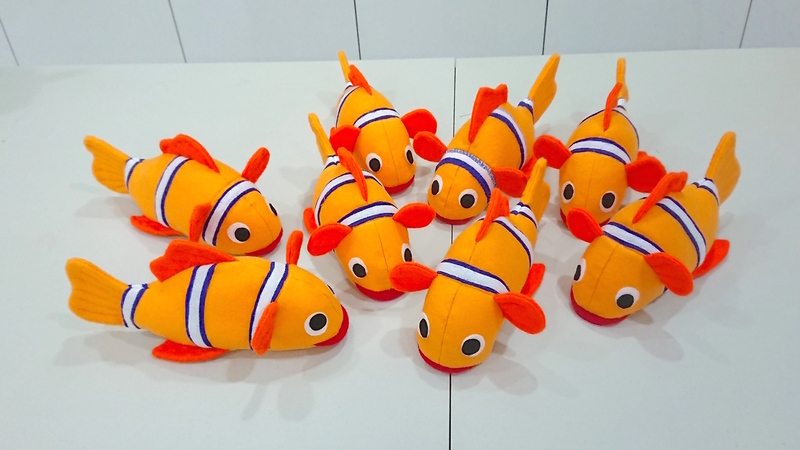 and designed a clownfish. Which she then made a school of (yes, mass production clearly runs in the family). Scream! So cute. 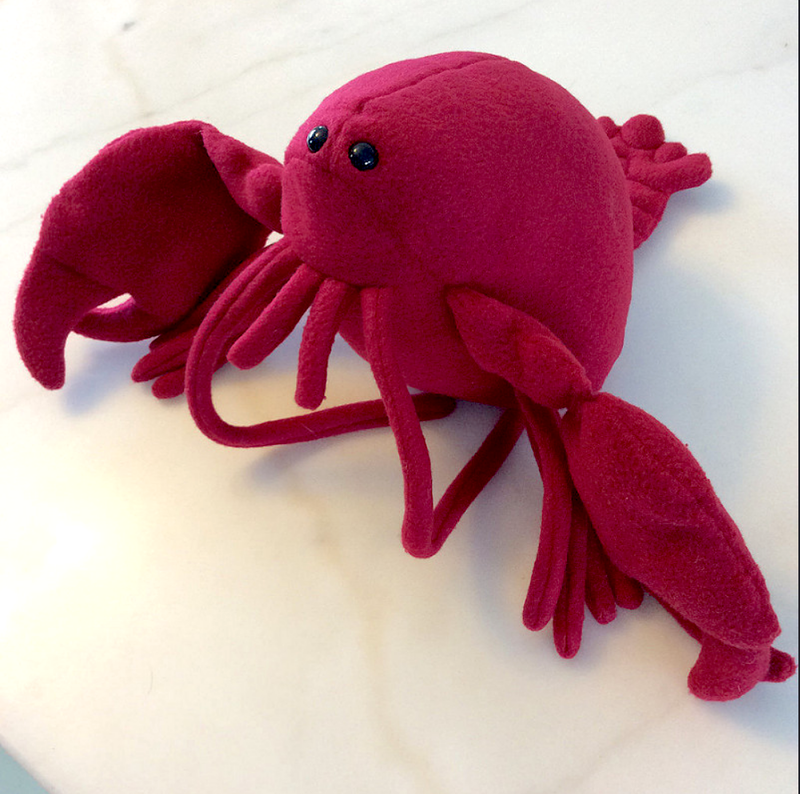 Lisa made this incredible lobster (see her flickr stream in the link for more Menagerie creations, including a dragon with permanent eyes). 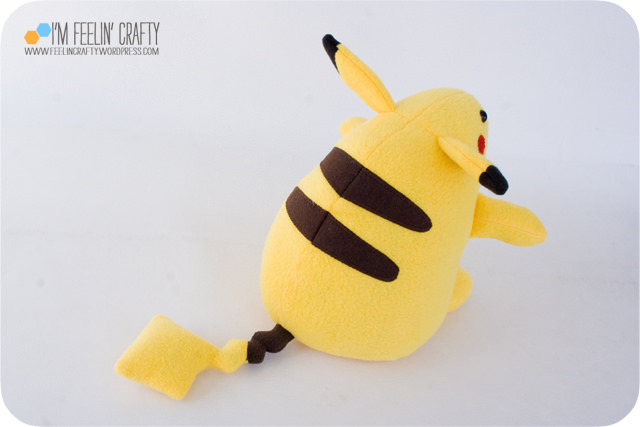 Louise from i'mfeelingcrafty made this perfect, perfect Pikachu. Mindy F. made this Porg. A Porg, people! Eeeeeeee! 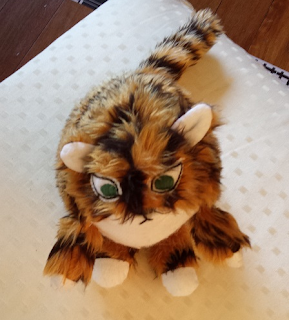 Ostinato S. from Ostinatoseaker made a super realistic tiger. Very few of the Season 1 prototypes were originally rendered in fur, so I was thrilled that she chose to make her tiger in striped tiger fur! Finally, behold the beautiful work of Amelia. Amelia is 13. 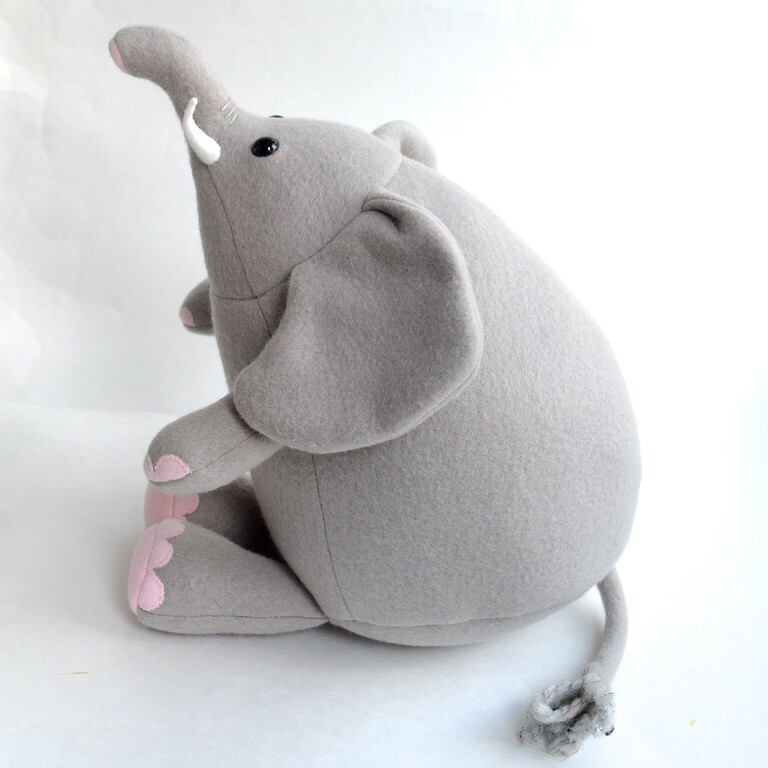 She received the Menagerie pattern as a gift from her mom and she's been sewing up a storm. To say her email (with these photos attached) made my day when it arrived in my inbox is an absolute understatement. Much as it was gratifying to finish writing the Menagerie pattern, launch it, and watch how other people have enjoyed using and creating with it, my own kids and I felt that we'd just scratched the surface with those first 18 animals. Every now and then, one of them would say, "Mom, you need to make this animal, or that animal." 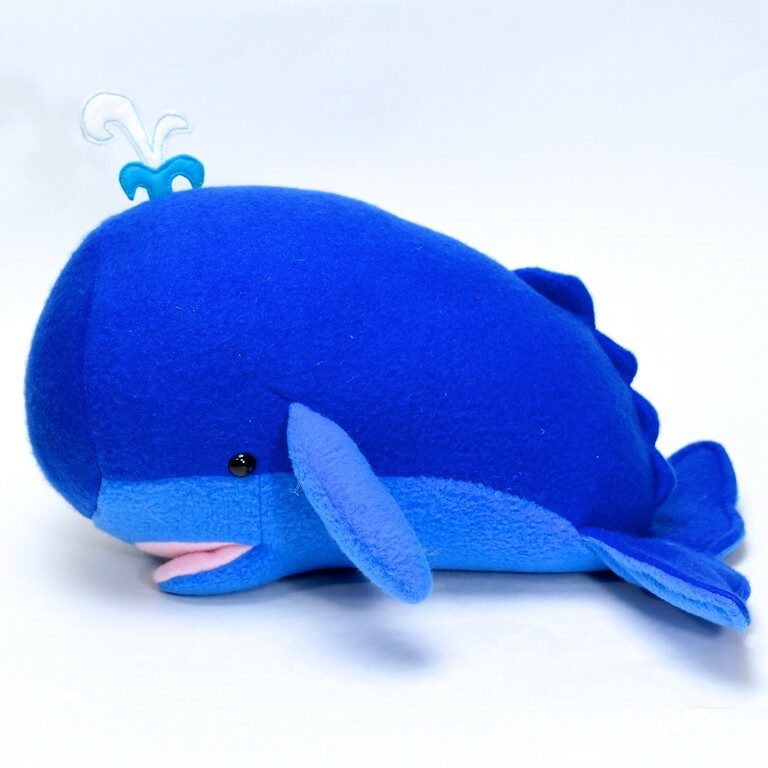 Or they'd have a friend's birthday come up, and they'd request, "Mom, this friend's favorite animal is such-and-such, and you need to make a Menagerie one!". Even more amusing: we'd be traveling and see an animal in a zoo and they'd say, "This is a perfect Menagerie one - see, just put the head here and this part becomes the tail (or fin, or nose, or whatever)." Their suggestions stretched me to look at Menagerie from different angles, in different sizes, in different fabrics. I loved that it has made me think, try, reach. For three years - from 2016 to this - we designed and sewed, working with that same base template and turning it this way and that, moving seams, reshaping limbs and heads and tails. Some were easier variations than others and required just a day - and a single prototype - to birth; others needed numerous iterations, experiments with different fabrics, unpicking and alterations. Some were utterly unique constructions; others close variations of each other. In the design process, search engines became my best friend. Oh, the things I learned about the creatures with whom we share this vast, amazing planet! It was like seeing each one for the first time, to count the number of toes, name the exact shade of grey around their eyes, observe the layering of feathers, or pinpoint where upon their brows or temples or gums their horns (or antlers, or teeth!) grew. 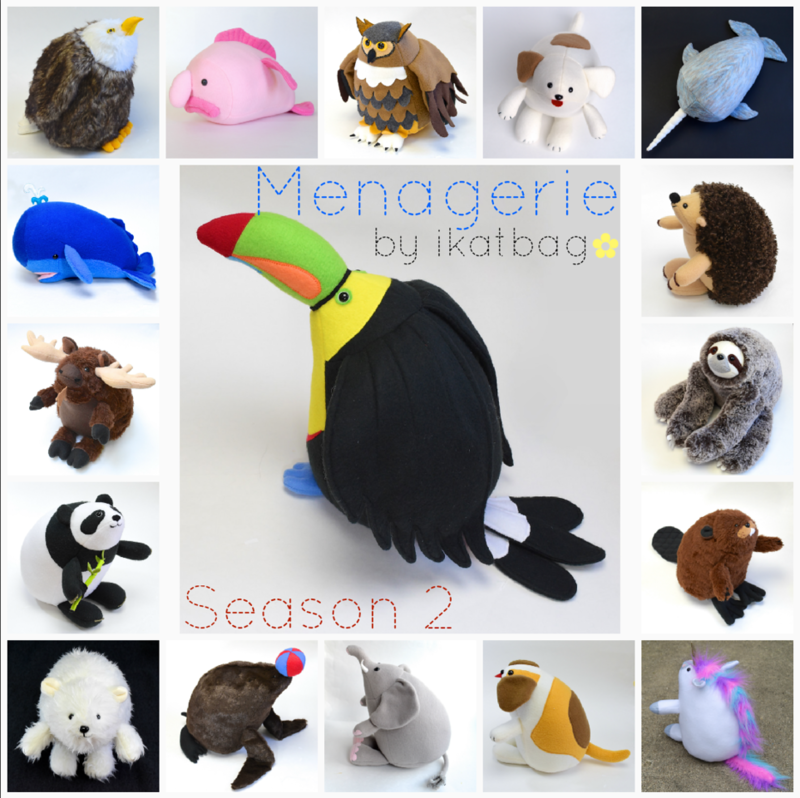 I've blogged about each animal as I made it, but I thought it would be nice to have them all together in one post, so here follows a round-up of the creatures of Season 2 of Menagerie, in no particular order. There are more photos of the different angles in the individual posts of each animal, so click on its name in the caption to be linked to those posts. Q: Okay, wait, so I'm confused - how many Menagerie patterns are there? A: At the moment, just one - it's simply called Menagerie, and has been available for purchase since 2015. Q: And what animals are in that Menagerie pattern? See this post for more information on that Menagerie pattern. Q: So just to clarify, are these Season 2 animals (the sloth, elephant, narwhal, etc.) in that 2015 Menagerie pattern? 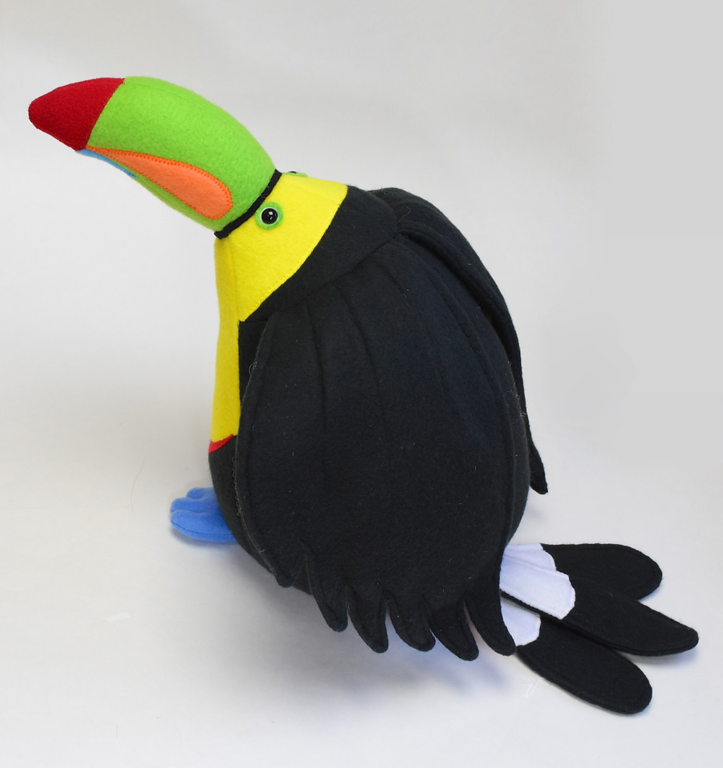 A: The templates to make the Season 2 animals are not included in the (first) 2015 Menagerie pattern. Q: But I want to make these Season 2 animals! What should I do? A: I made every single Season 2 animal by adapting the base pattern in the 2015 Menagerie pattern. If you feel sufficiently adventurous, you might be interested in doing the same. It can be done! Alternatively, you could purchase the Season 2 expansion pack when it is available (sometime in 2018). Q: What do you mean: "expansion pack"? 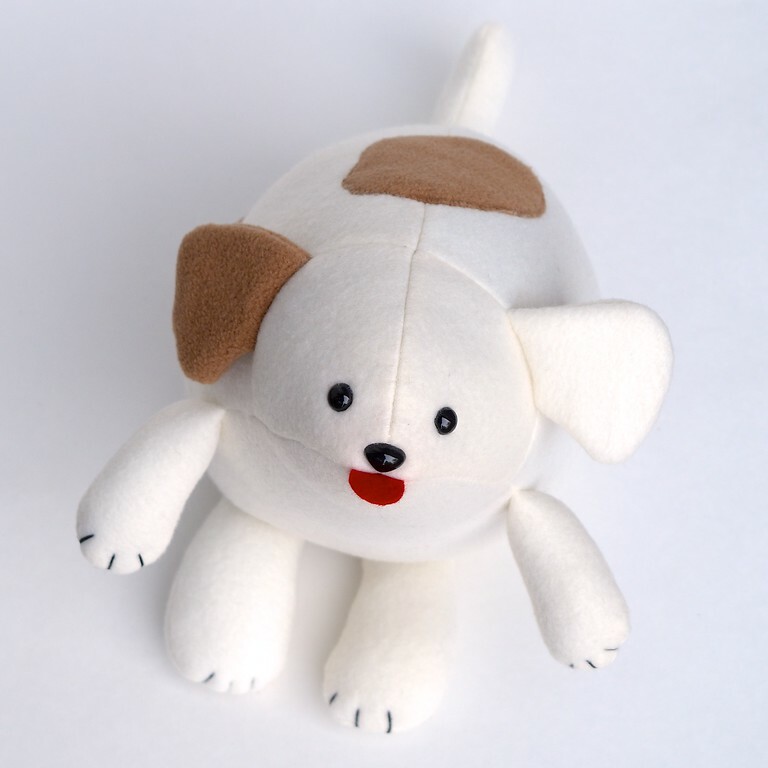 A: The 2015 Menagerie pattern contains the base template and instructions to use it to create different animals by adapting limbs, faces, heads, tails and other features. The Season 2 pattern is not a stand-alone pattern. 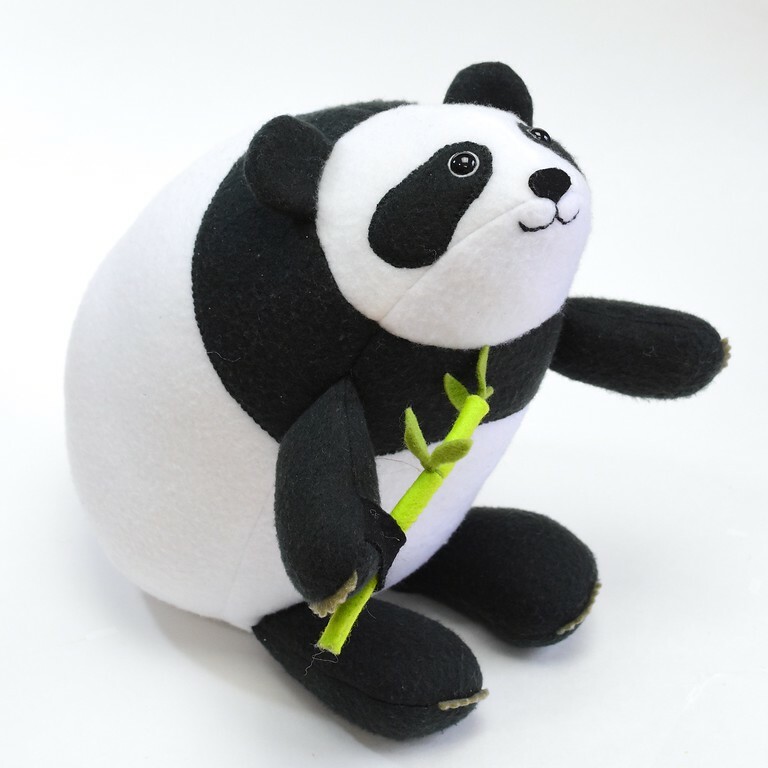 It is an add-on to that 2015 Menagerie pattern i.e. it expands on the 2015 Menagerie pattern by giving you additional templates to make these 16 (or however many are eventually shortlisted) animals shown in this post using the same instructions, reference points and techniques in the 2015 pattern. Check this blog - I'll post updates on my progress as I can. Q: I've noticed that the Niffler isn't in today's roundup. What's up with that? Q: Well, boo. 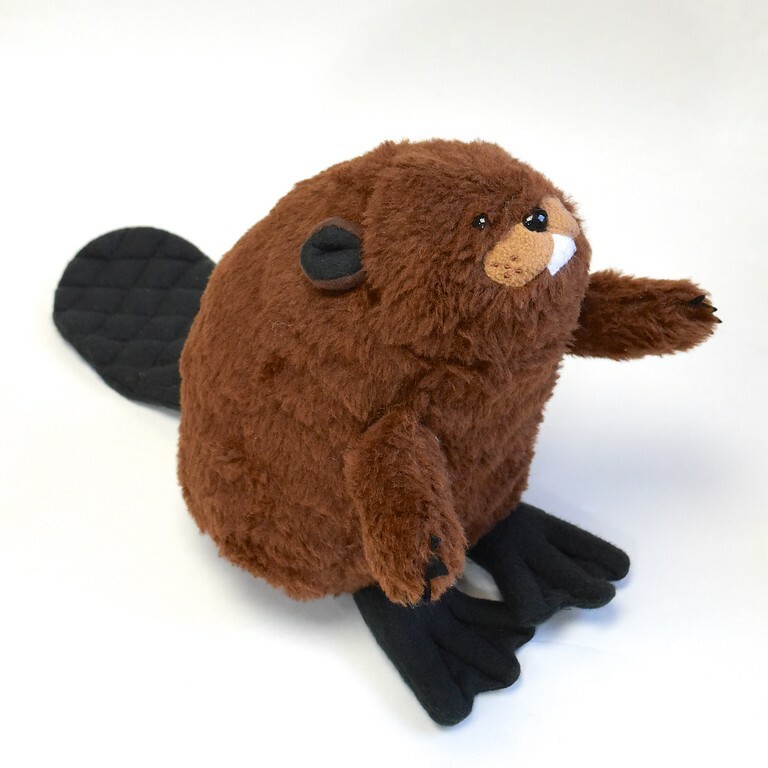 But these other 16 animals in today's roundup will be in the expansion pack, then? A: They could be. The first step in moving forward in the pattern-making process is to decide which of the 16 animals to include. Here is where your input will help me. If you have a minute, would you leave a comment to let me know your favorite animal(s) of Season 2? This not only gives me a picture of general and specific interest but also lets me know to include them in the final shortlist. Q: So now with Season 2 under your belt, are you done? 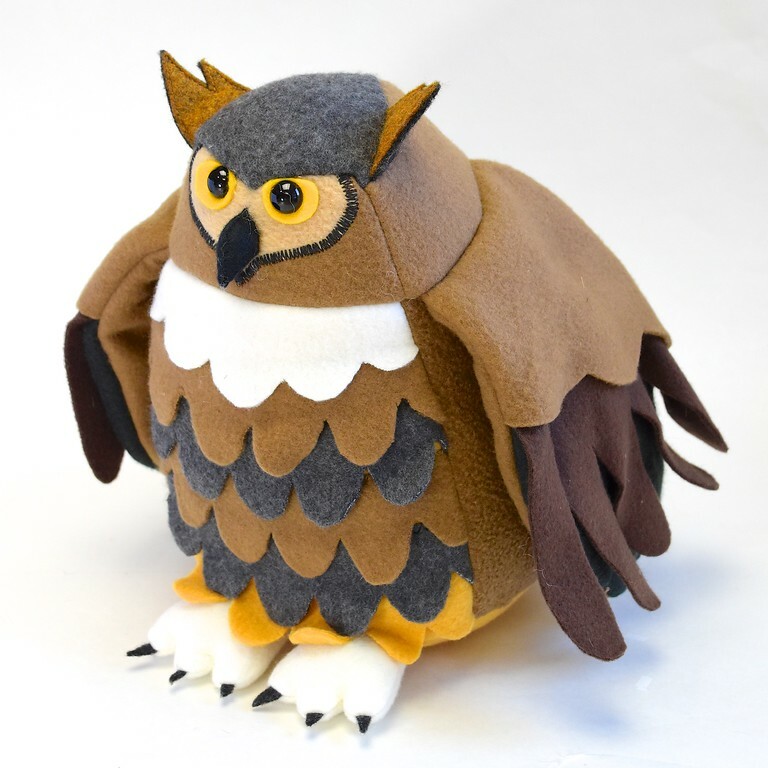 Or will you be making yet more animals? A: I'm sure I'll keep making new ones, as long as there are animals in the world to turn into softies, and as long as my children have a voice on my creative design team. But for the moment, I will be taking a break from designing to focus on writing the instructions for the Season 2 expansion pack. If you have a questions I haven't answered here, drop me a note or leave a comment, too. 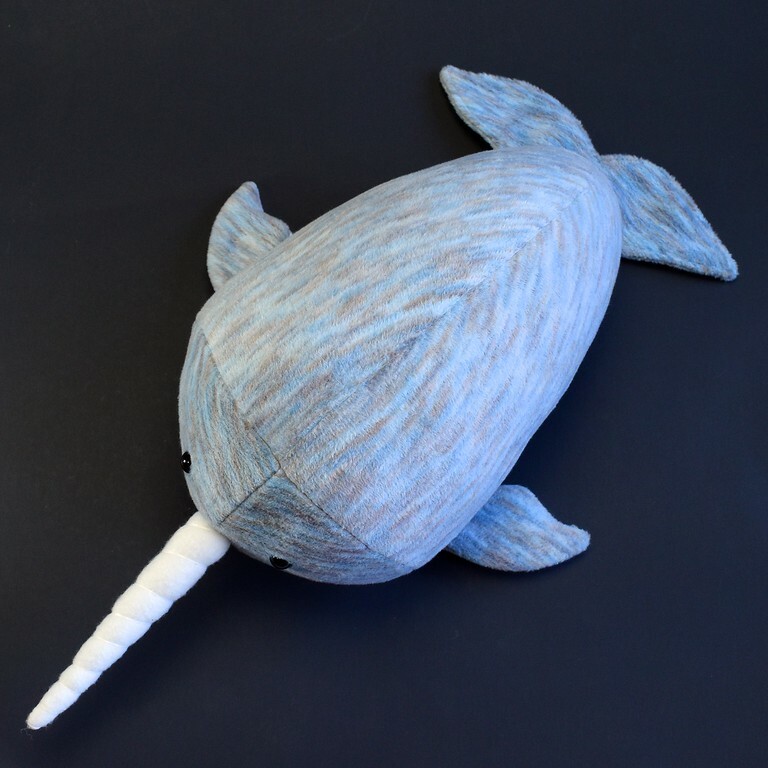 Also, if you've made a Menagerie animal that you'd like to be featured here, let me know! My favorite is the sloth, but I also love the moose, hedgehog, and beaver. Well really I love them all, but those four I love more. My favourites are Sloth, Whale, Elephant and Hedgehog. My favourites are the moose, the polar bear, the panda bear, the beaver and the bald eagle. Thanks for sharing my animals on your blog. I am looking forward to the expansion pack! It's soooo hard to chose favourites! I'd say the hedgehog, the panda and the polar bear are my absolute crush. But I'm also quite partial to the doggies and unicorn! Please can you include instructions for the mini-Menagerie? I want to make the dragons from the Temeraire series by Naomi Novik, and size is a huge way to differentiate the dragons from different breeds. Is it as simple as just printing it at a different size percentage and then adding the seam allowance? I finally got my sewing area set up since moving, and this is one of the patterns I've been itching to play with! are at 40% and are about 5" tall. My aunt regularly makes 65% animals - they end up about 8" tall. A tip: sometimes when we reduce the size of an animal, certain features which in the regular size were flat or stuffed pouches now are too small for that to work. Has to do with the bulk. An example is ears. 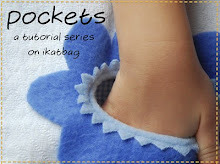 I often use a single layer of felt for the ears instead of a double-layered fleece pouch. 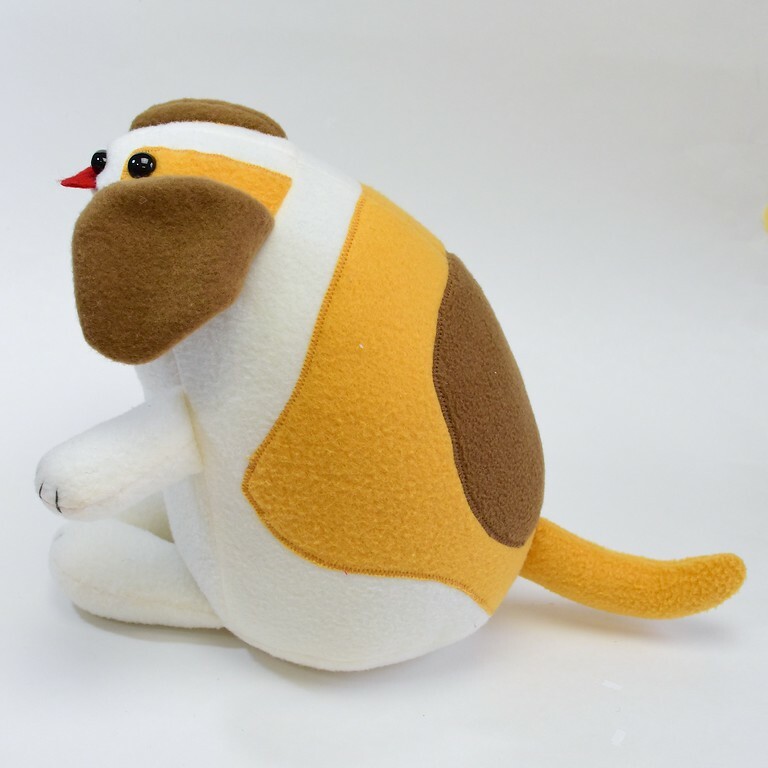 See the dog in the post I linked to - the mini version's ears and tail are just single-layer felt shapes, compared to the regular dog's ears and tail in this roundup post, which are flat and filled pouches, respectively. Hope this helps! Thanks so much! I definitely want to try this! It is difficult to remove any from the list. 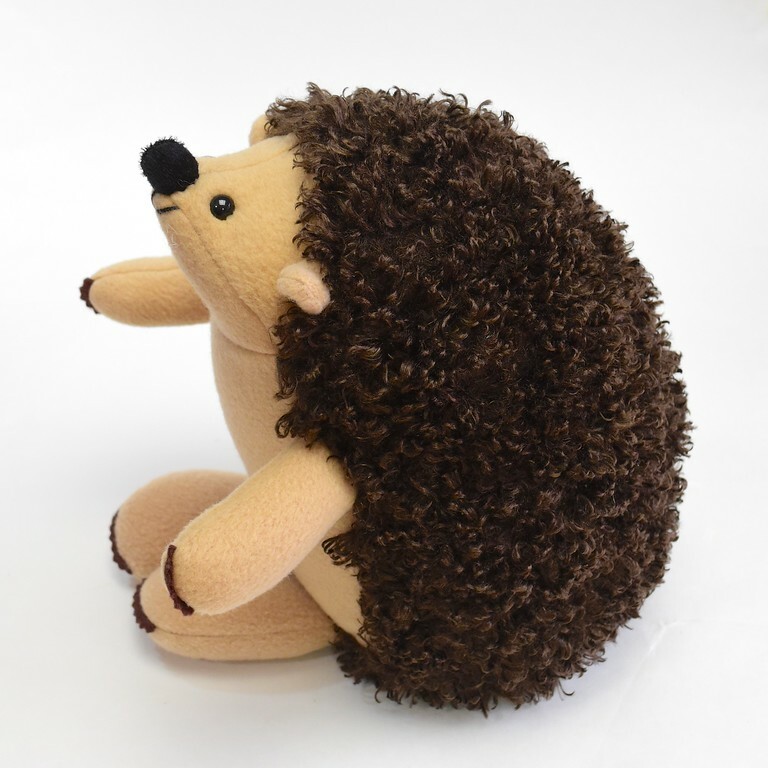 I'm a fan of the hedgehog, so I want that for sure.The sloth is wonderful and I also like the whale, the beaver, the toucan, the elephant, the polar bear ... what a hard decision! I love the Hedgehog, the Panda and the Unicorn. Although they are all wonderful! Thank you for sharing your creativity. Keep up the good work! I love all of them and scrolled back a forth a few times trying to pick. I guess the ones that touch my heart for whatever reason are the sloth, moose, panda, the dogs, and...well, the rest of them. I love your menagerie. Can’t wait to make them. Just moved and I’m thrilled to now have access to some fabric stores. I like the polar bear, panda, elephant, dog, whale, and well all of them really. I second what Ann said above. 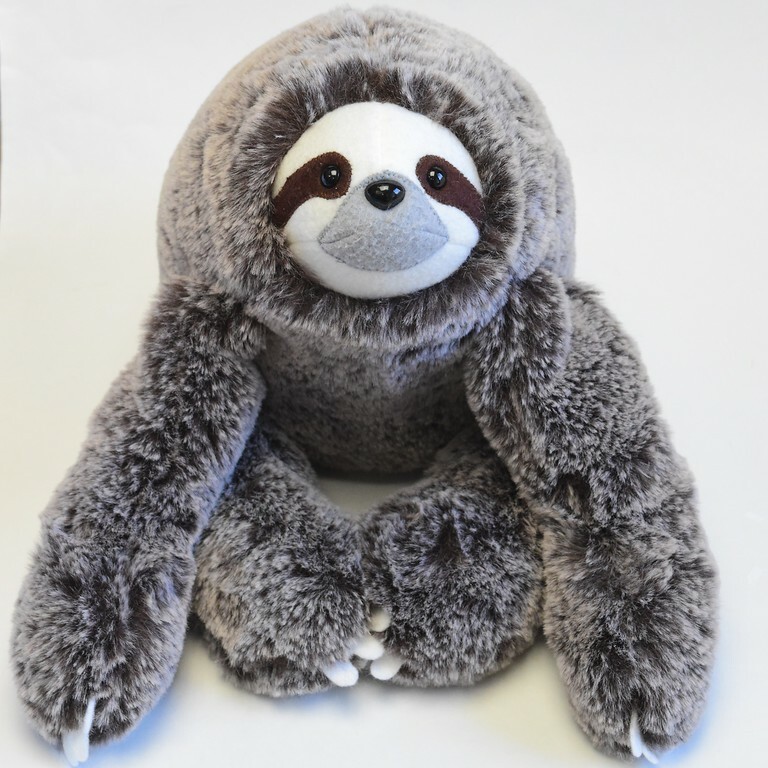 Can you include some information on mini menagerie animals? Any tips on the mini animals you have made would be greatly appreciated. 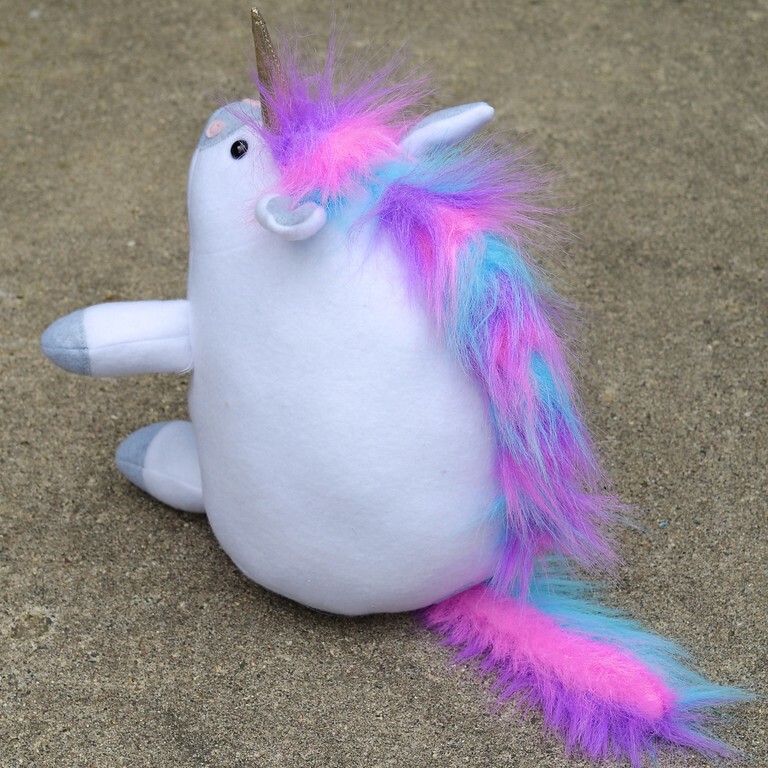 I’d pay for an mini menagerie pattern add on. Thank you for your kind words, Melissa! I've replied to Ann's comment with some tips and info. Hope that will help you also. 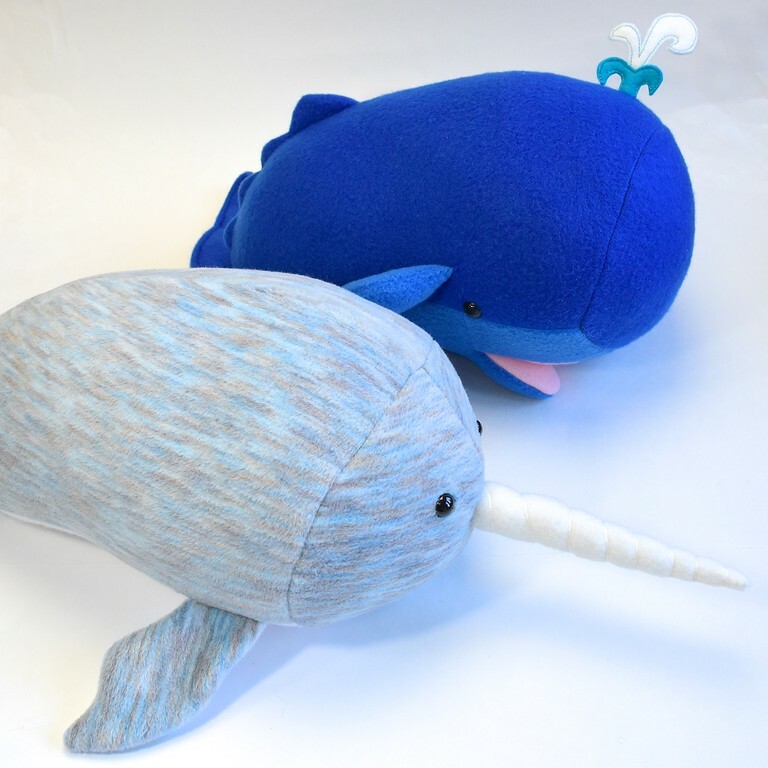 Perhaps I can do a info-post some time in the future on how to use the regular Menagerie pattern to make the littles - I understand that while it is not at all difficult, some extra photos/directions are always good for clarity. Thank you for letting me know! I am so impressed by 13yo Amelia's sewing! My favorites from season 2 are the unicorn, elephant, panda, owl, beaver, whale, headgehog, dog, and sloth. 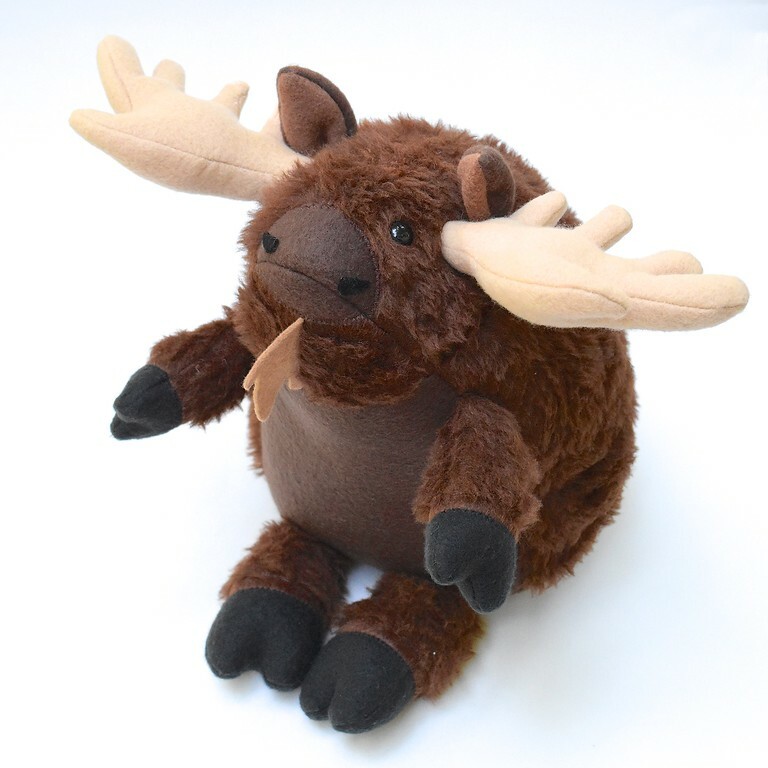 Oh, and moose! 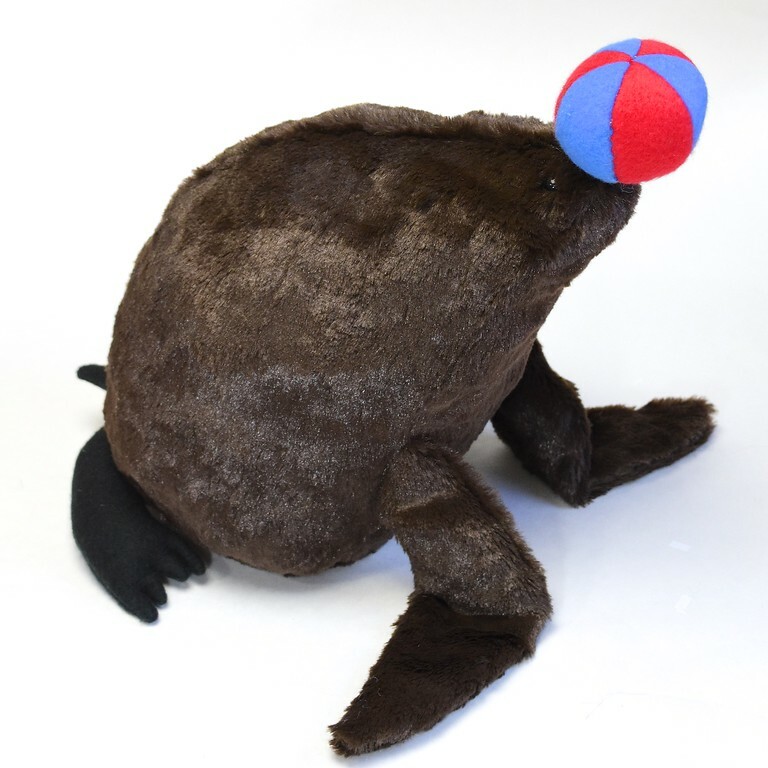 And Seal! Argh how are we supposed to choose??? My favorites? Probably the whale, eagle, toucan, sloth, seal, owl, elephant, and blobfish. 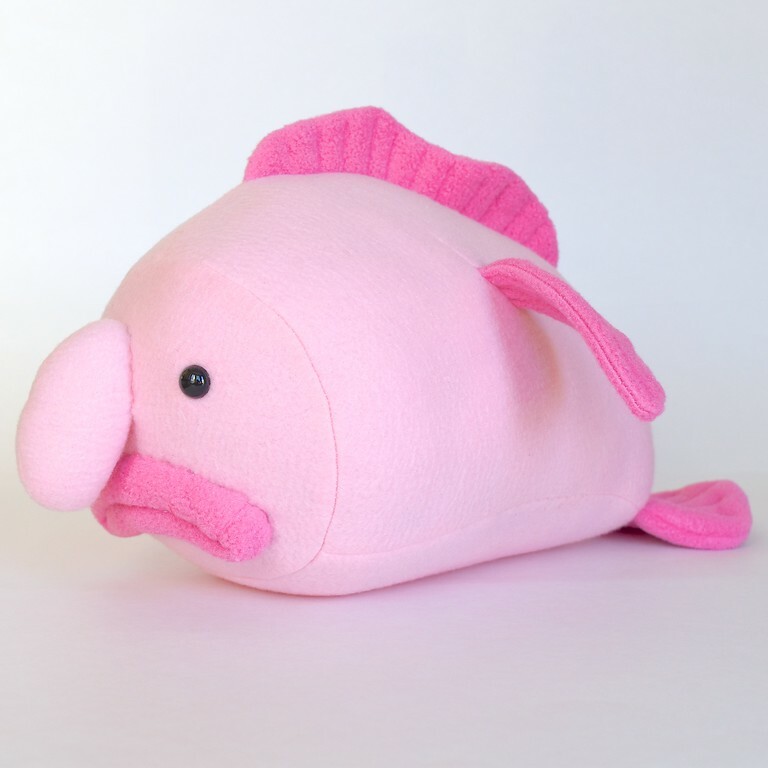 Whale, Blobfish, Toucan, and Sloth are my favs. Lis: thanks for pointing out the missing link (no, you weren't being obtuse - the link was indeed missing). I've added the link now so you should be able to see Lisa's dragon. Thanks! He was totally worth poking you about! 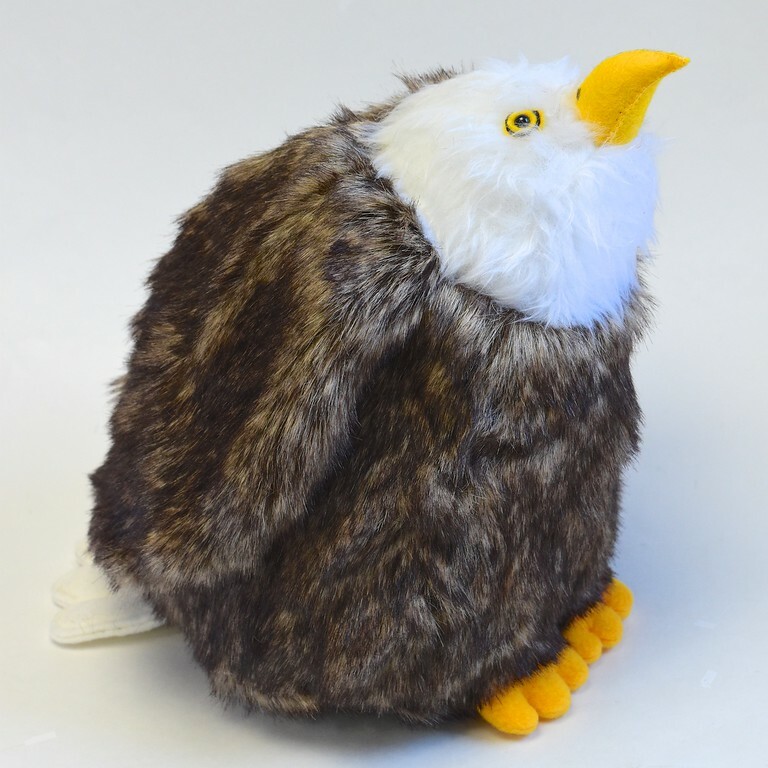 How has no one said the owl? I love that owl, it is sooooo cute. I need to show this to my daughter, because I bet she'd love the idea of making these. Your new animal variations are all incredible!